After months of speculation, Bollywood actors Deepika Padukone and Ranveer Singh have finally announced their wedding on Twitter. Ranveer Singh and Deepika Padukone's love story began five years ago when they starred in Sanjay Leela Bhansali's directorial, Goliyon Ki Raasleela - Ram Leela. Three Bhansali films later, their love is stronger than ever. For years, the two would neither confirm nor deny their relationship status, but their body language and kind words for one another had a million stories to tell. It was in January 2018, when the wedding rumours surfaced as the couple went for a trip to Sri Lanka with their families. It was there that DeepVeer reportedly got engaged. "We thank you for all the love you have showered upon us over the years and seek your blessings as we embark on this incredible journey of love, loyalty, friendship and togetherness. 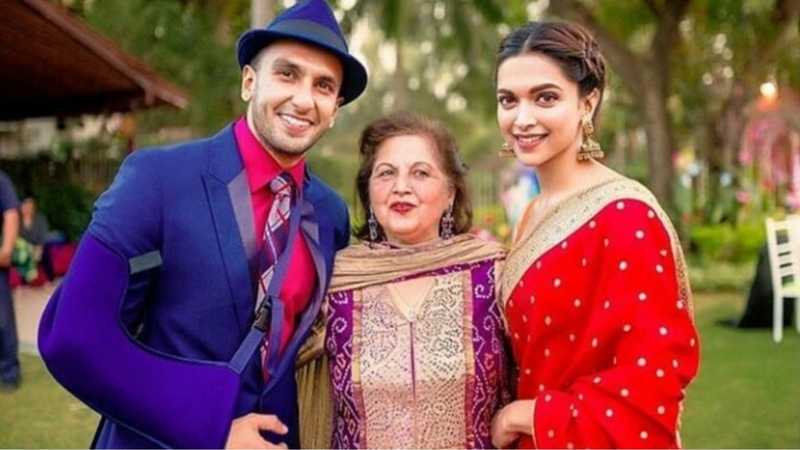 Lots of love, Deepika and Ranveer," the statement concluded. While we don't know the confirmed wedding venue as of yet, it could either be at Lake Como, Italy or right here, in Mumbai itself.